Summer Bucketlist! | the every things. We are so excitied for this summer! 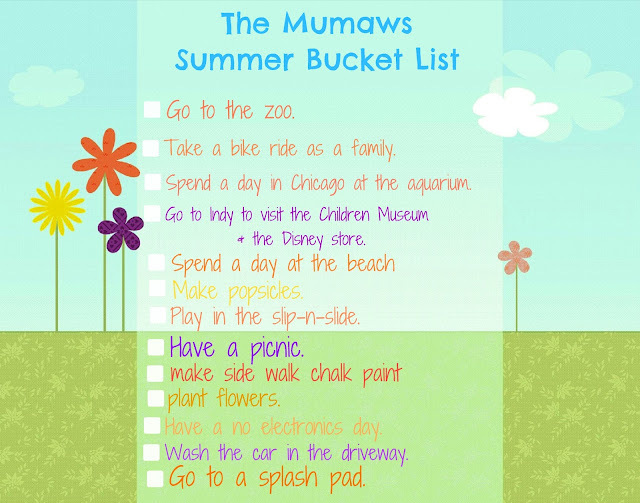 Here is some things we are hoping to do as a family!